This bit of sage advice came from someone in the industry who had smoked more cigars in his life than I had eaten meals in mine. He knew what he was talking about. On the other hand, I’ve enjoyed a fair share of sticks that I was perfectly content with abandoning at the band-line or before. This was due either to their strength, an overly-hot burn, my disinterest, or simply because I was sufficiently satiated. But never out of politeness or protocol. Cigars, like most of life’s little pleasures, can be spoiled by rules and, dare I say, regulations. 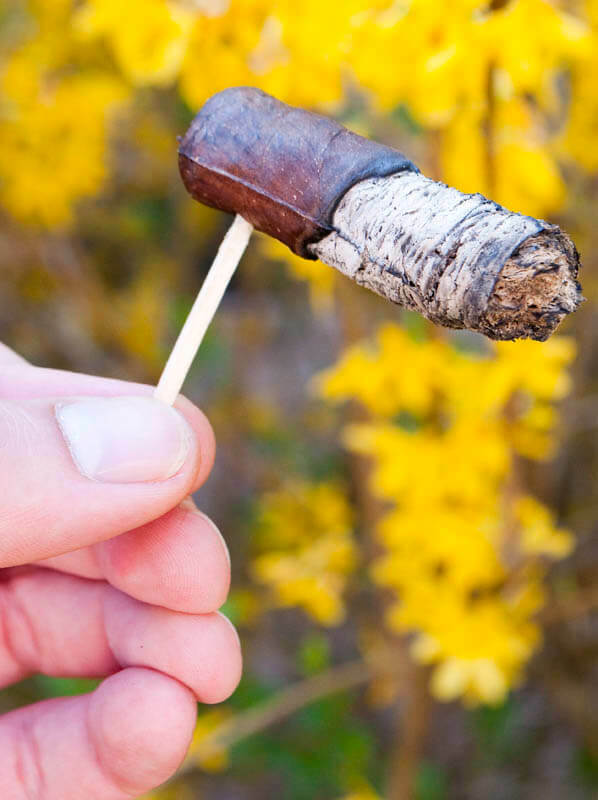 It’s important that when taking in a great smoke we focus on the true meaning of the act: relaxation and reflection, unfettered by any obligations. What a chore it must be to restrain one’s enjoyment by adhering to de rigueur guidelines prescribed by some guy in a suit that likely has never known the pleasures held within the last couple of inches of an Oliva Master Blends 3. Cigar Quiz - Put Your Cigar Knowledge To The Test!